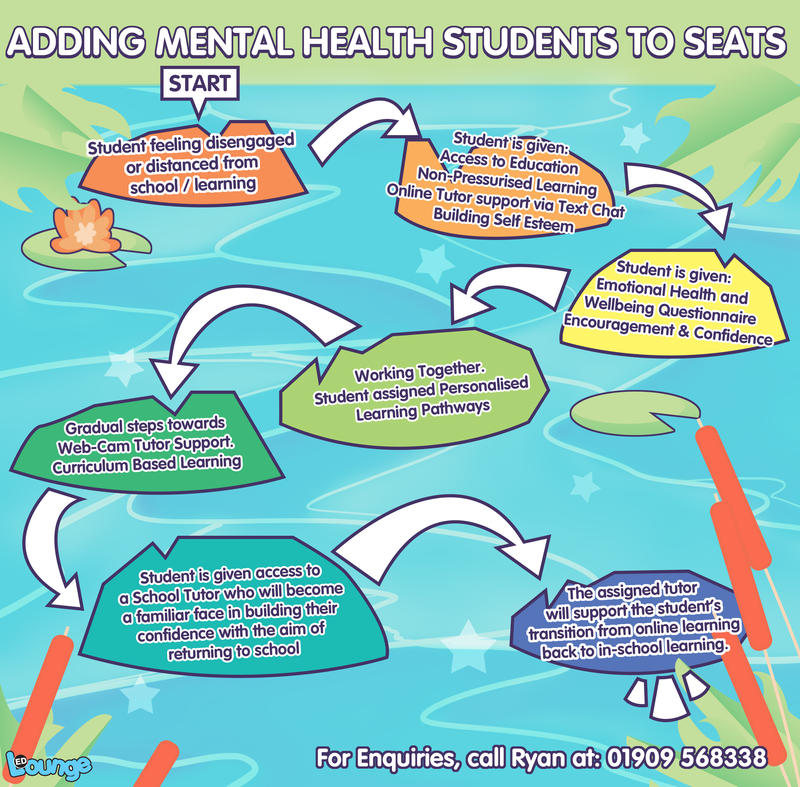 How can we help students with Mental health, Anxiety and depression still feel involved and be apart of the school? Over the years EDLounge has built different tools and systems to help a multitude of students, this includes those battling mental health. This starts with the reengagement of education, which could be 10 minutes it could be more, but we have to start somewhere. We aim for students to be following their curriculum from school, the relationship between EDLounge, School and home is key. Each day may be different but we build in times of strength and support on the low days. Our hours of teaching will also help for students on medication which means they may struggle to do any work till the afternoon or early evening.